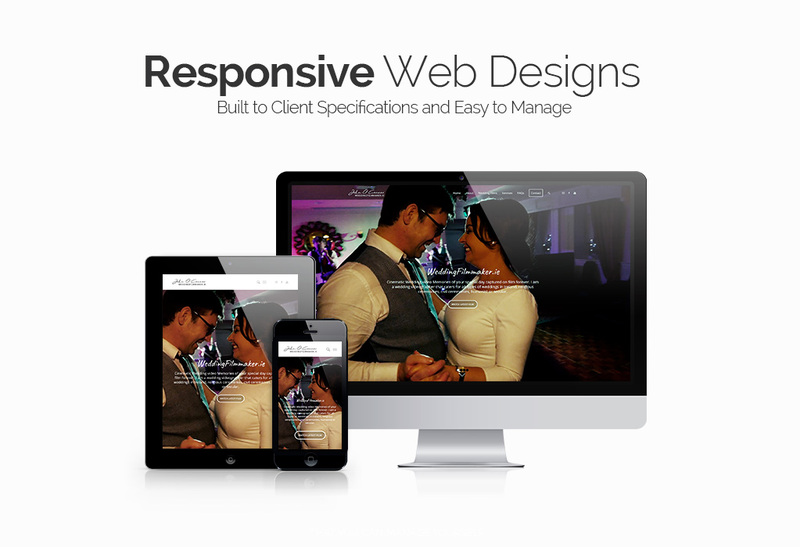 Mobile friendly Web Design for your Business, School or Personal Website. Medo Design can Build the Website you are looking for. Latest Completed Web Design Solutions. 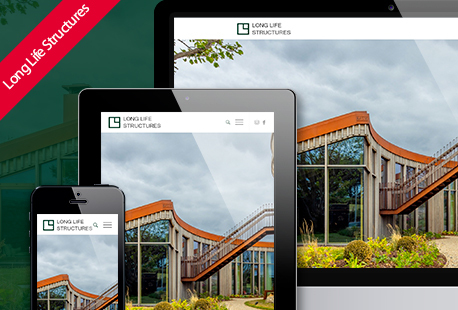 Responsive construction website developed for Long Life Structures Co.Galway. 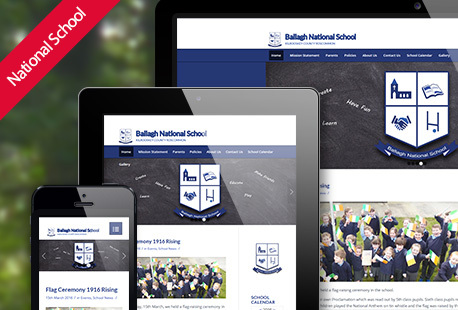 Responsive school website developed for Ballagh National School Co.Roscommon. 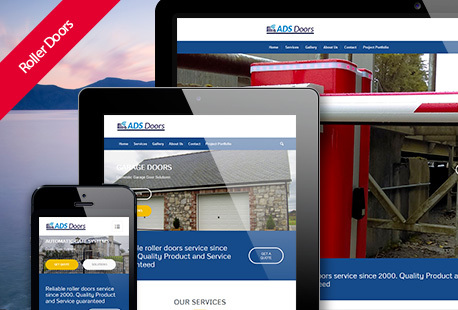 Responsive business website developed for ADS Doors Co.Roscommon. 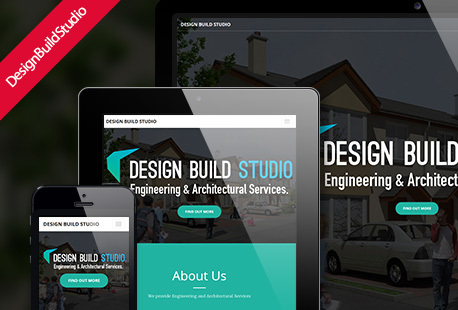 Responsive one page website developed for the Design Build Studio Co.Galway. 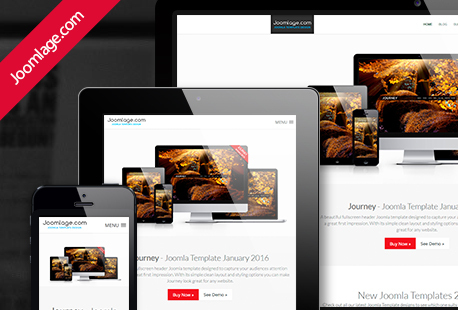 Responsive joomla template design developed for Joomlage Co.Galway. 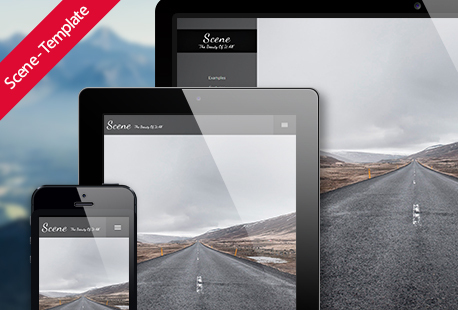 Responsive cms membership site developed for Joomlage.com Co.Galway.